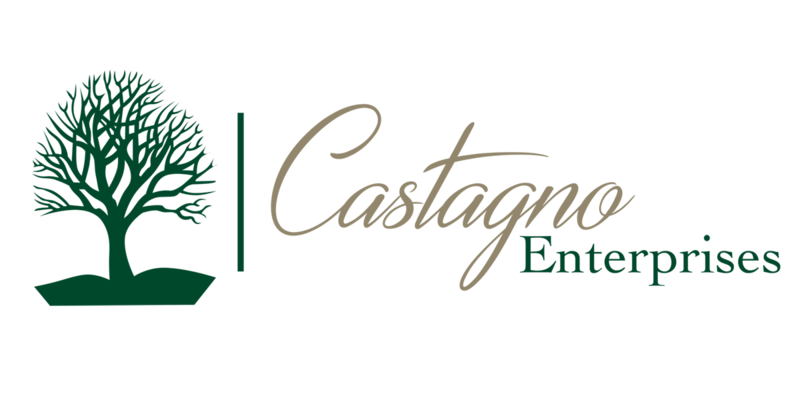 Castagno Enterprises is passionate about finding the best use for healthcare technology and understands intimately how it supports your business. We have extensive experience with process redesign, clinical workflow and revenue cycle operations across the full spectrum of the healthcare delivery system – independent of software vendors. Our consultants have a deep understanding of the challenges facing providers and provider organizations today. We use proven program and project management methodologies to develop and implement creative, yet practical solutions for our clients. The collaborative relationships that we cultivate with our clients provide dramatic, sustainable results. Our clients are customarily integrated hospital delivery networks, academic medical centers, independent and affiliated physician networks, large group practices, and affiliated healthcare companies.